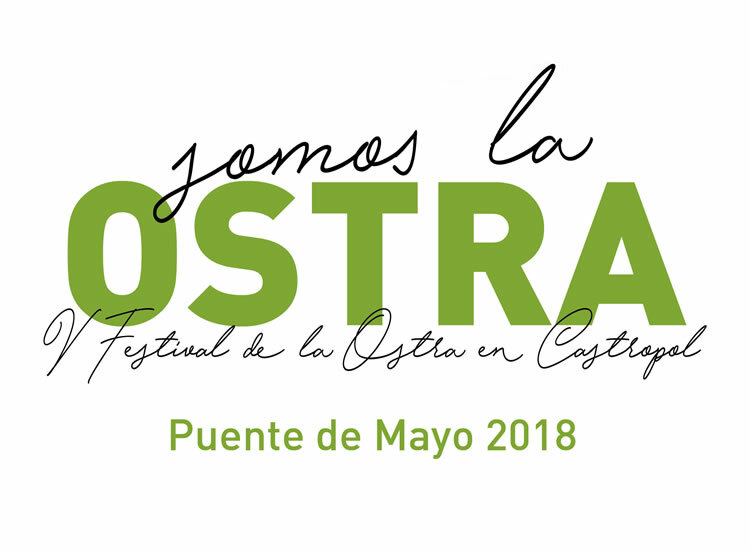 During the days 28-29-30 in April and 1 in May will take place the V Festival de la Ostra in Castropol, in which there will be an extensive program. Rental of kayaks and paddle surfing, rafting on the estuary. Hours: all day. Price: Consult alternatives according to modality. Golf lessons for non-federated, by appointment. Green fee for federated with license. Schedule: of 9.00 h. to 20.00 h. Price: Consult alternatives according to modality. Starting point Restaurant Peña Mar. Schedule: departure to the 10.00 h., Return 14.00 h. (approximate). Price: 11 € people (route + return by boat). On Sunday 29 from April to 18: 00 h. In the tent located in Punta de Castropol, the kids can cook with the hand of chef Christian González (presenter of gastronomic programs in the TPA). To do this, it is necessary to register in advance in the 606.624.553 phone, the in-person registration will also be valid in advance in the tent of the festival, until completing places. You can also come to enjoy it as a public.